I had an Aussie mate come visit (thanks for dropping by Gordo) and we went grog shopping. He likes red wine, I like Vodka. 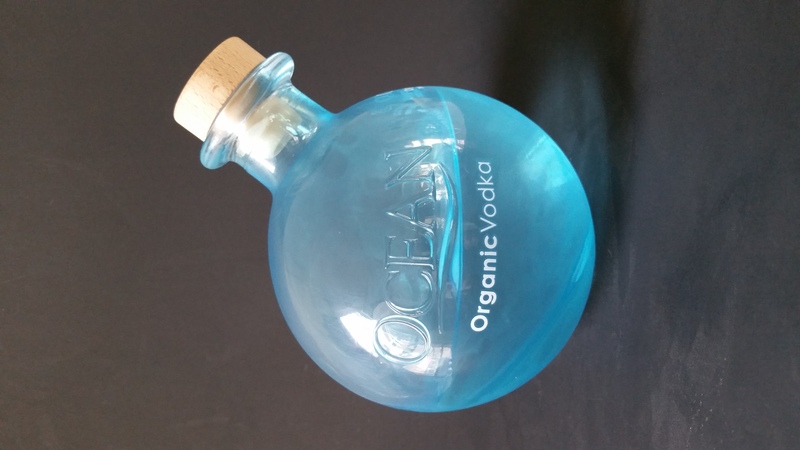 So, he brought some, and I brought this, and shamefully we bought it as a joke…. 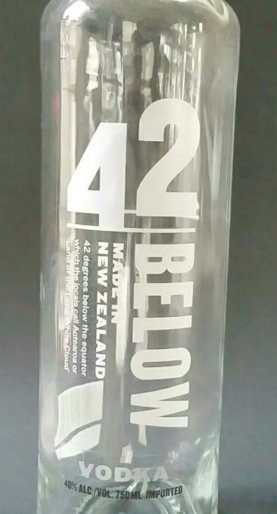 It’s from New Zealand…..
We both chuckled… What could the Kiwis know about making vodka…???? Turns out, they have a clue, but meh…. It was a good start, nice middle, but the finish was a bit rough.